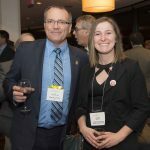 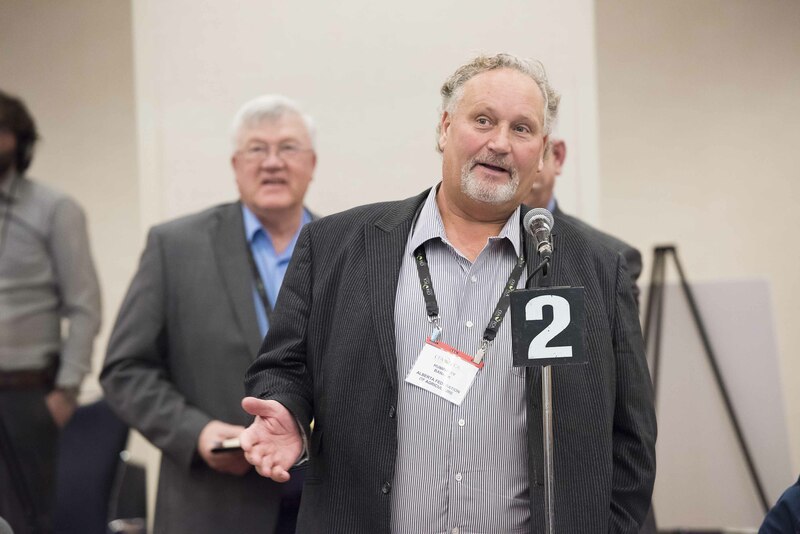 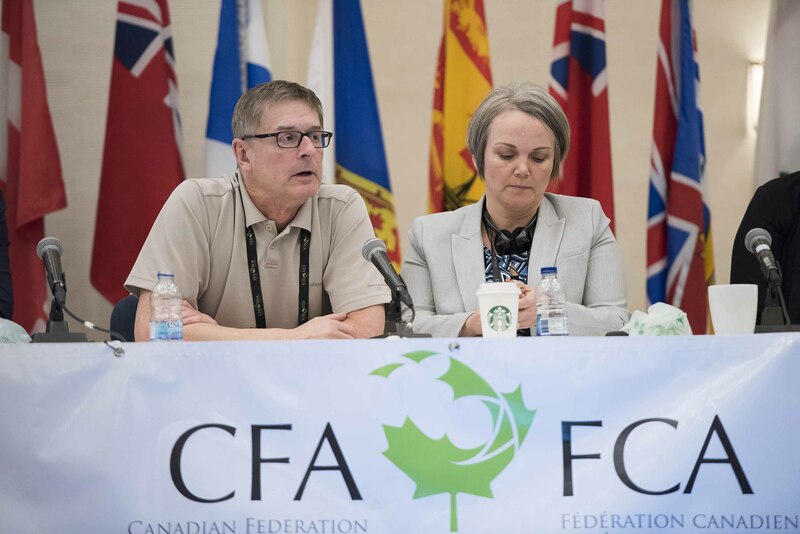 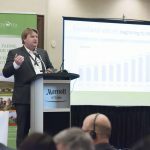 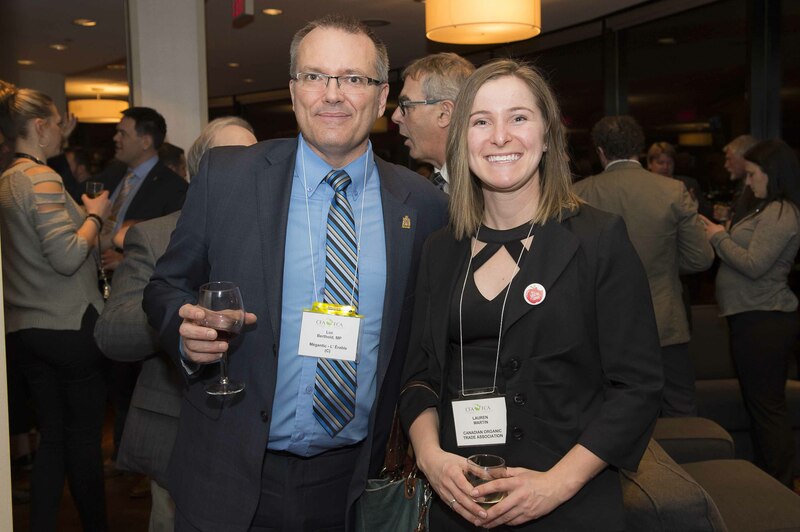 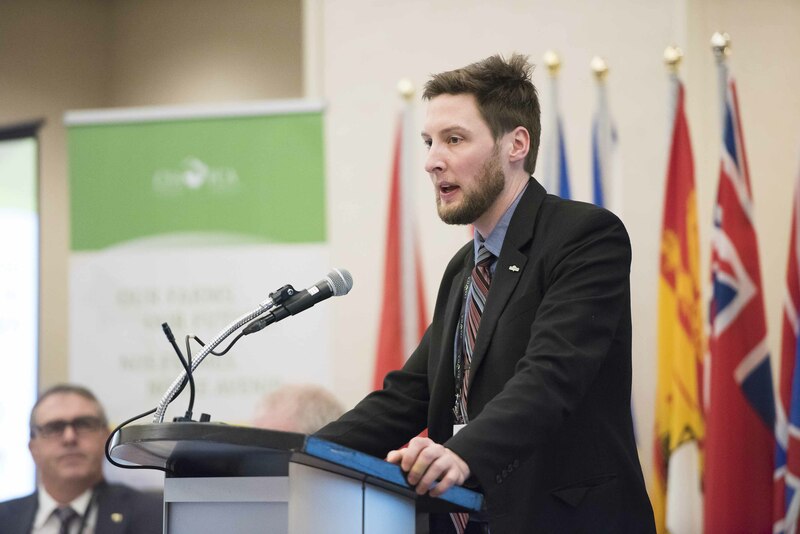 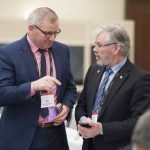 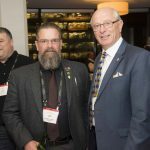 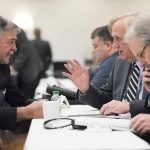 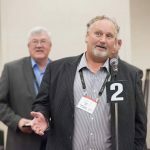 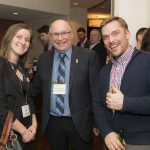 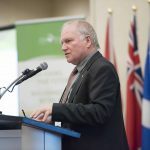 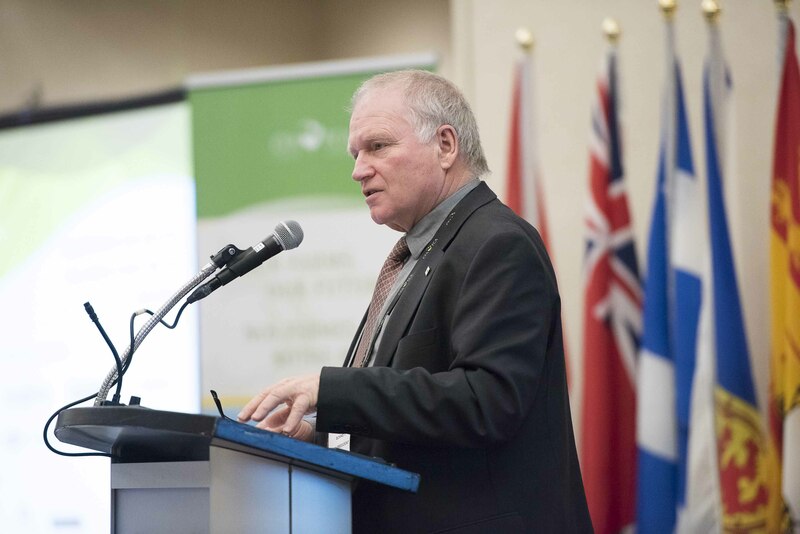 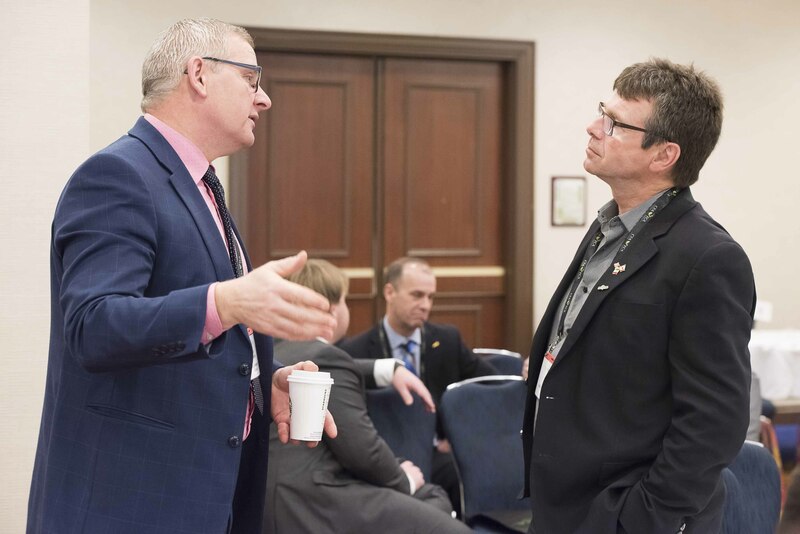 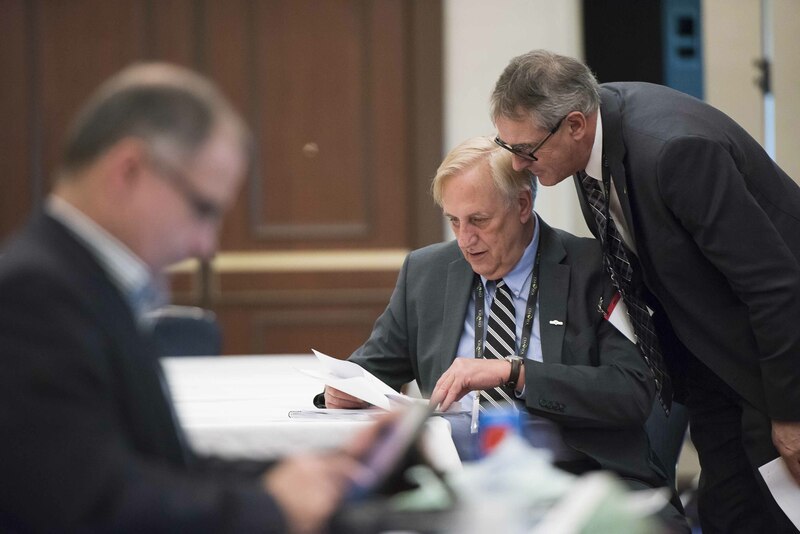 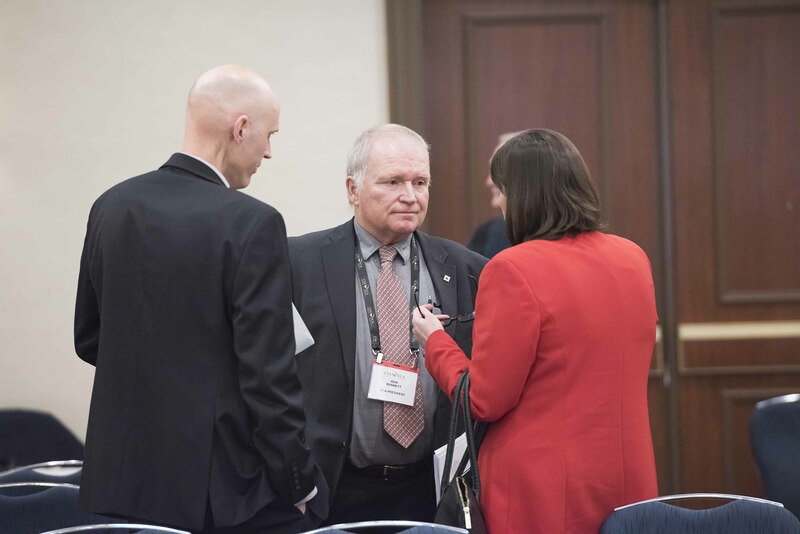 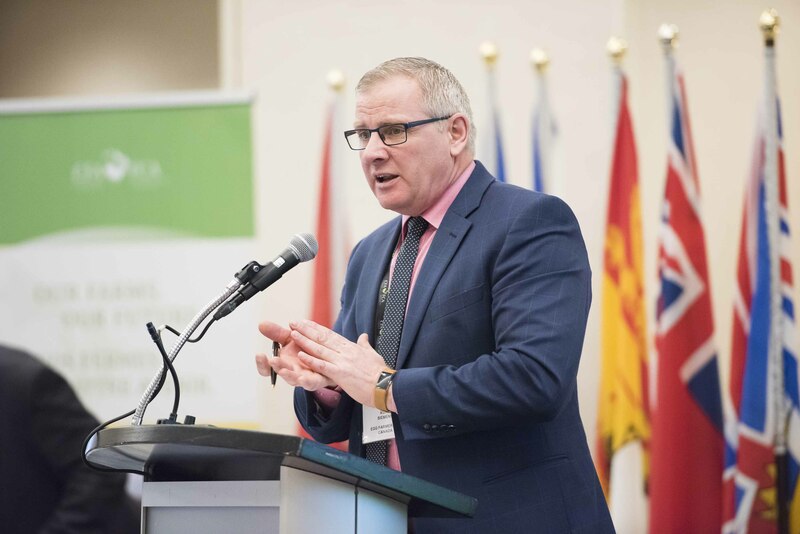 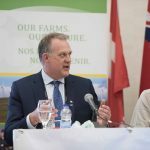 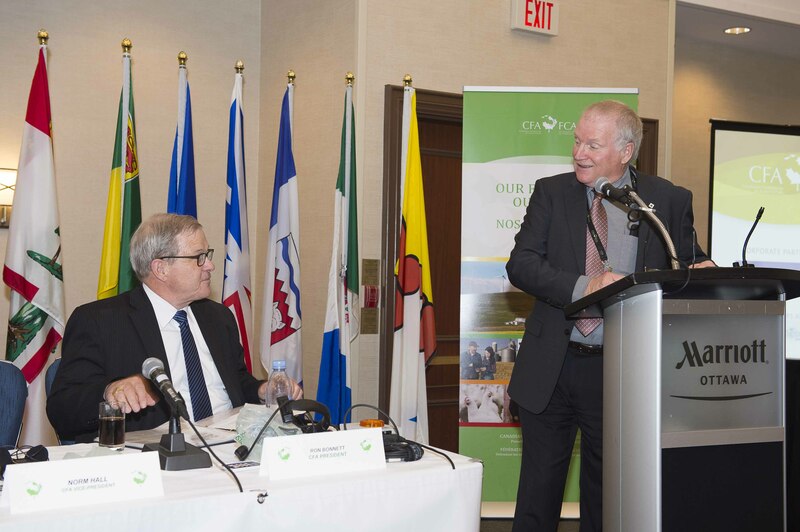 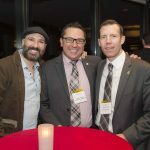 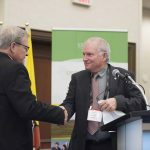 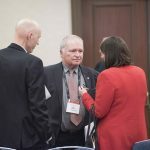 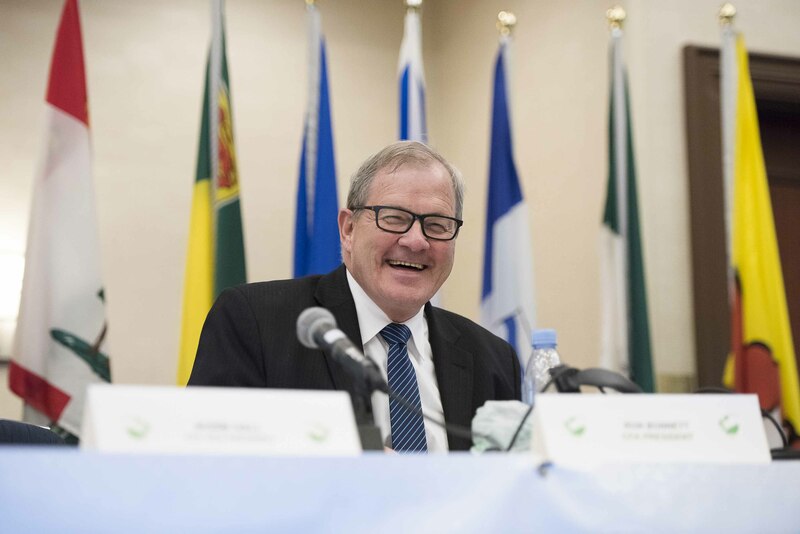 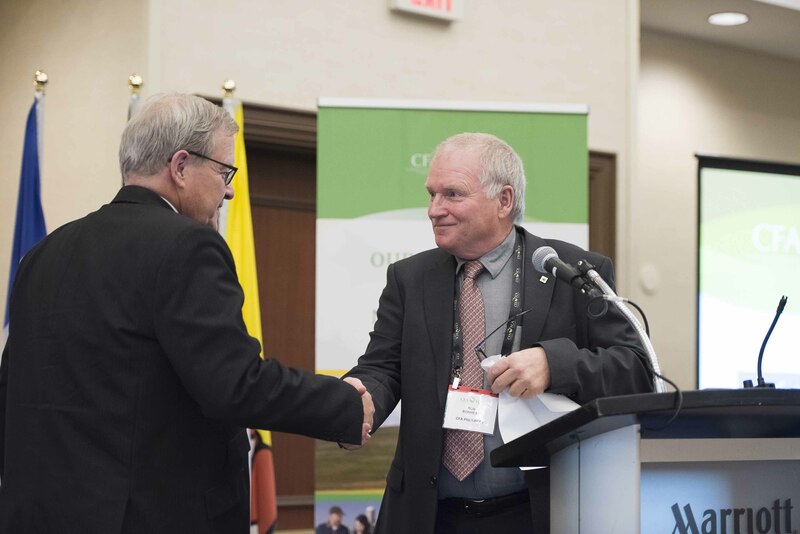 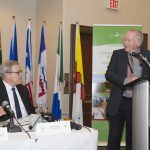 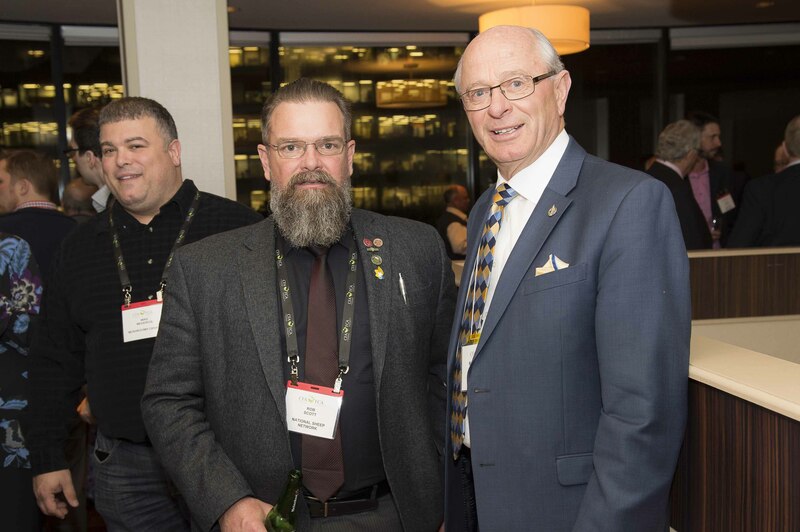 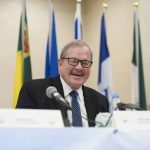 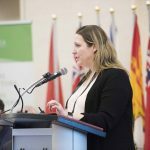 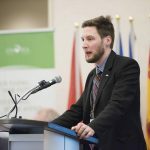 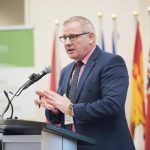 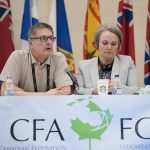 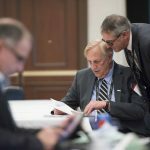 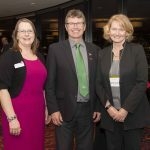 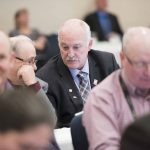 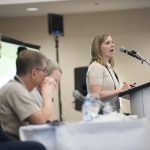 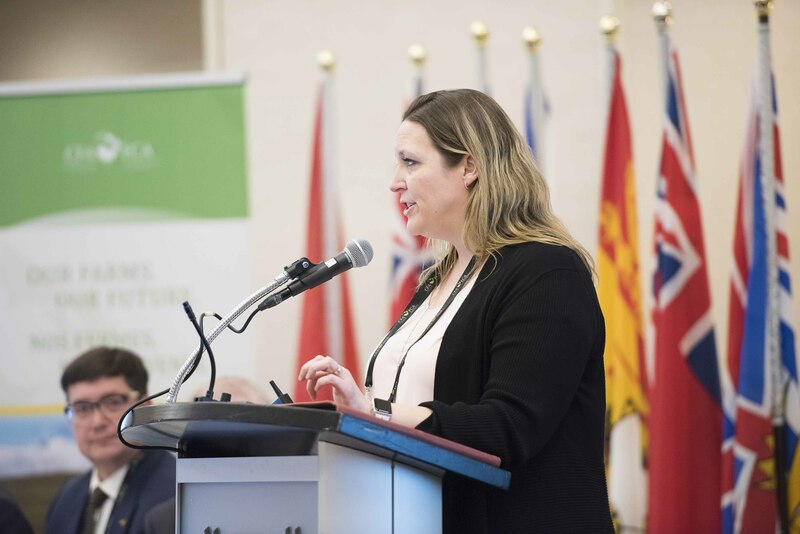 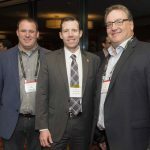 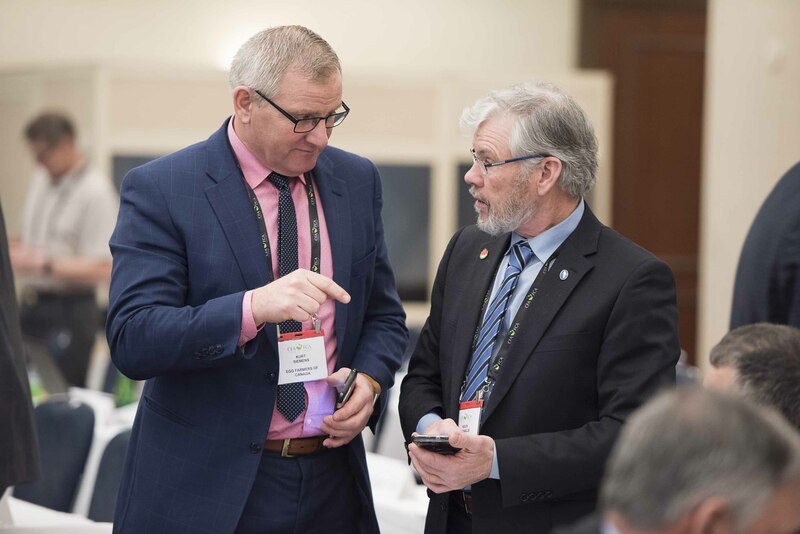 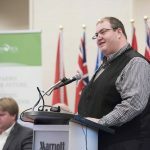 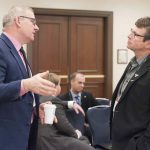 The AGM drew a wide range of participants, including farm and agricultural industry leaders, government and industry representatives, elected officials and national media. 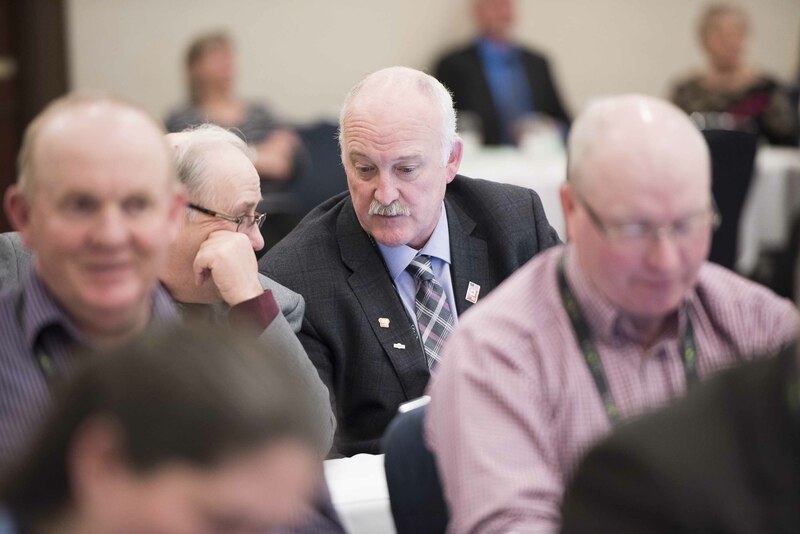 See policy resolutions adopted at the meeting. 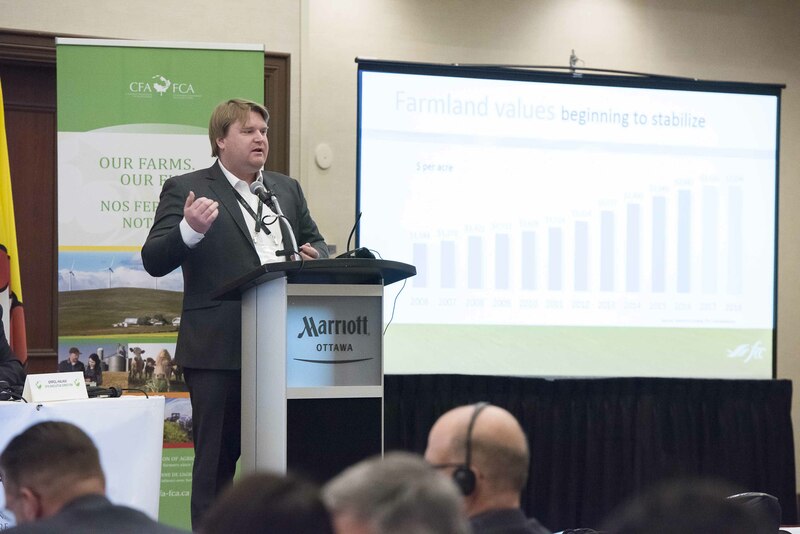 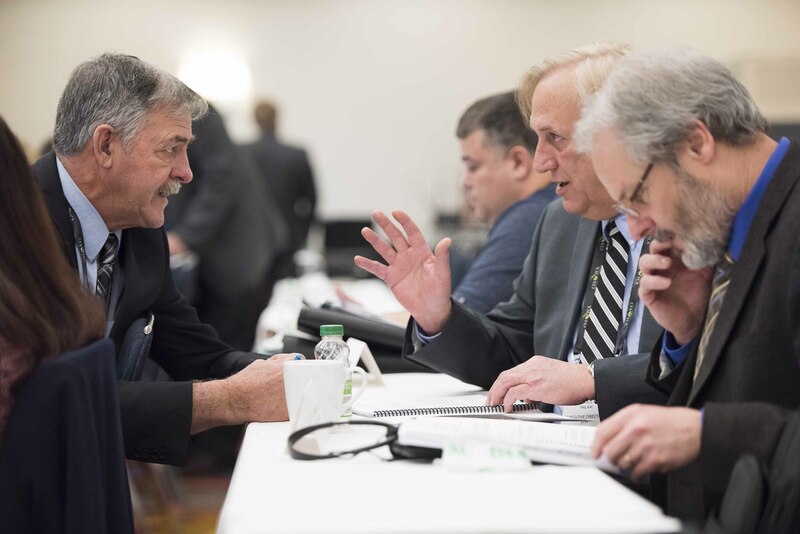 Our 2018 meeting program examined industry trends and look at the diverse ways that farmers work together. 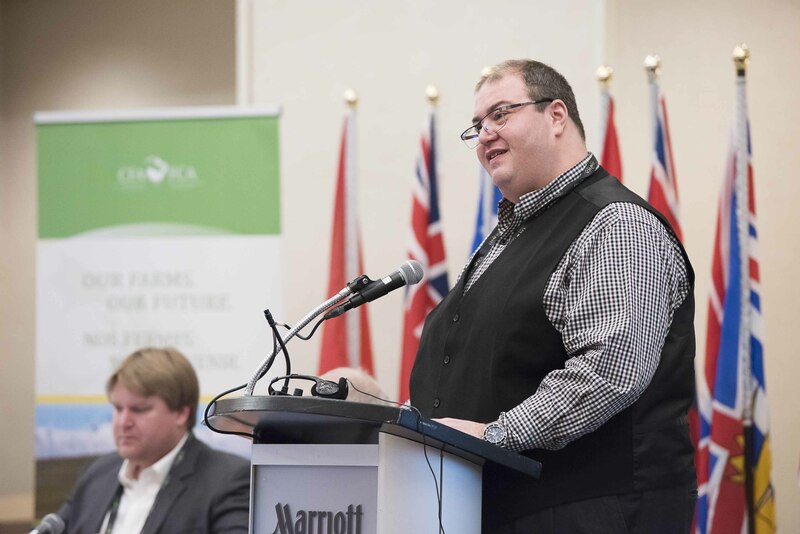 Farm groups collaborate with a myriad of organizations, both directly and indirectly linked to agriculture. 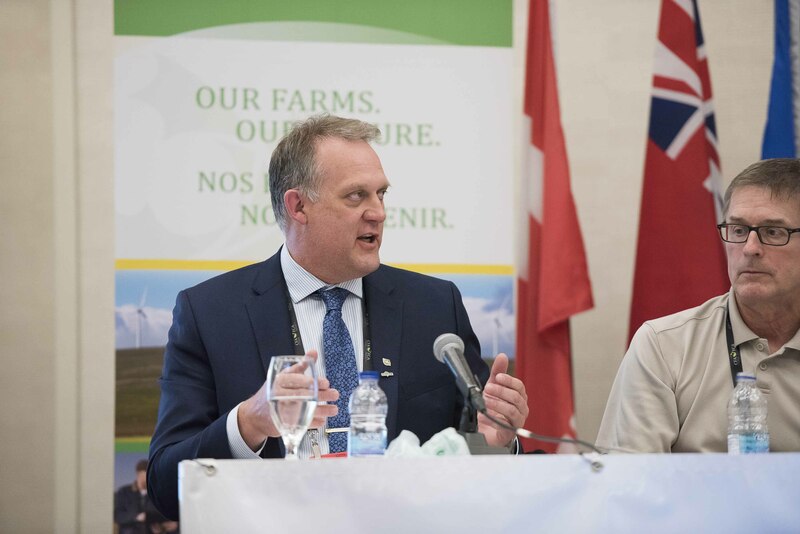 These connections show how farming and food production are woven into many aspects of Canadian life — from our growing economy, to scientific advancements, to sustainability, to community development. 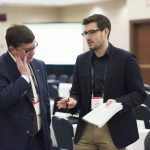 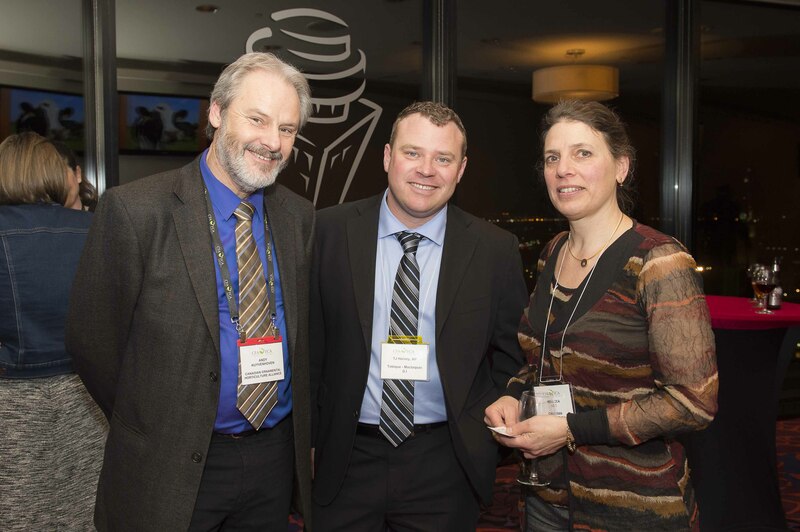 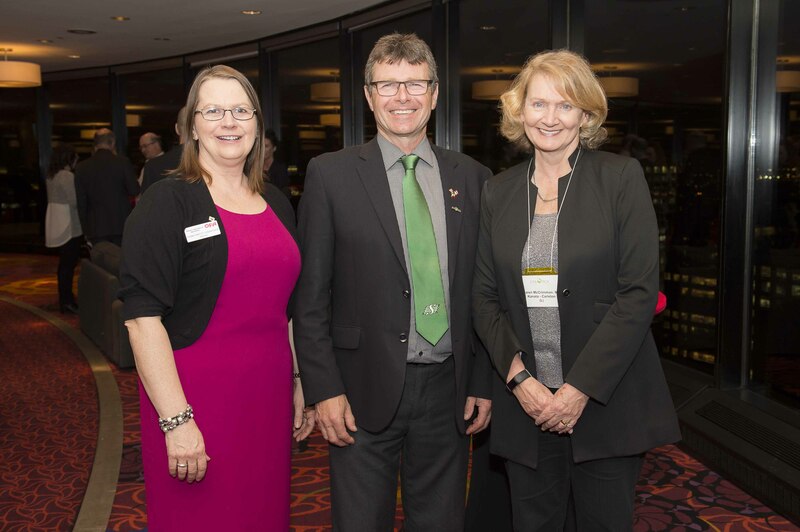 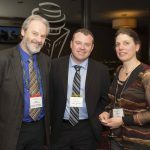 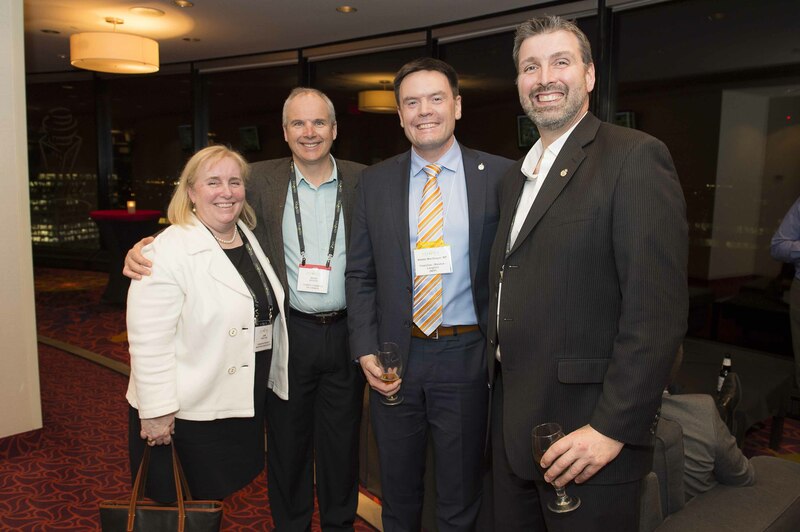 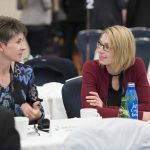 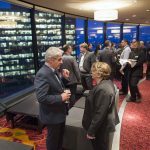 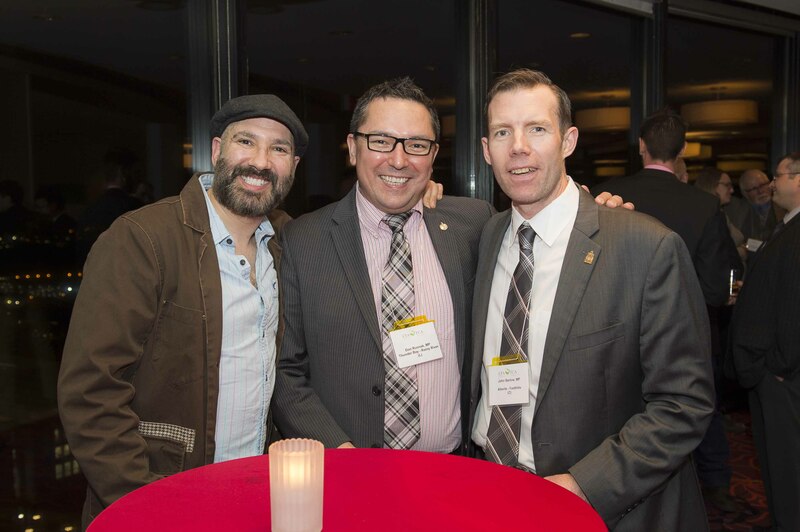 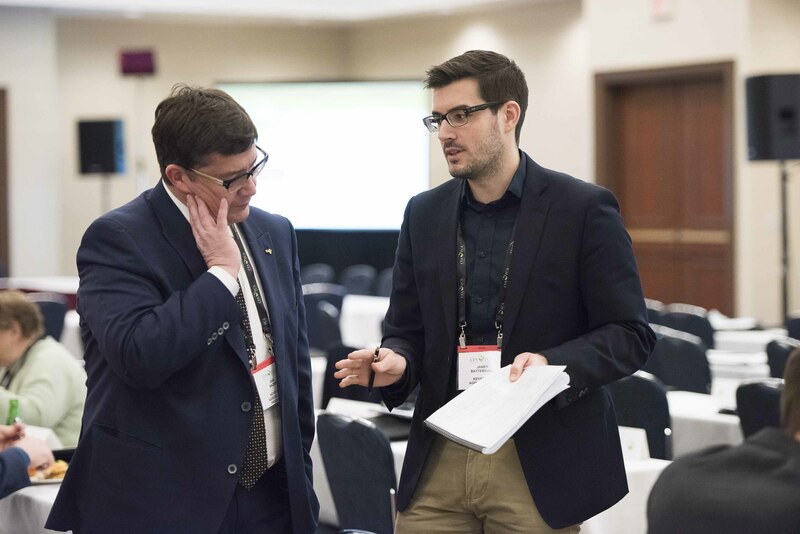 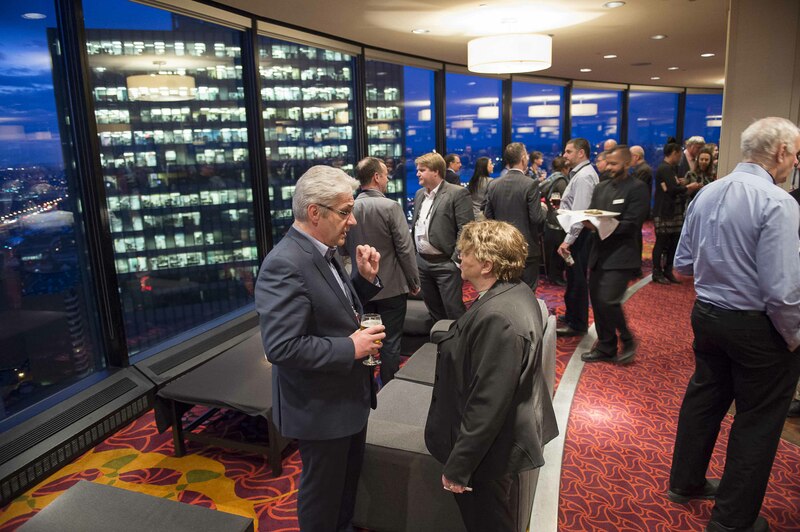 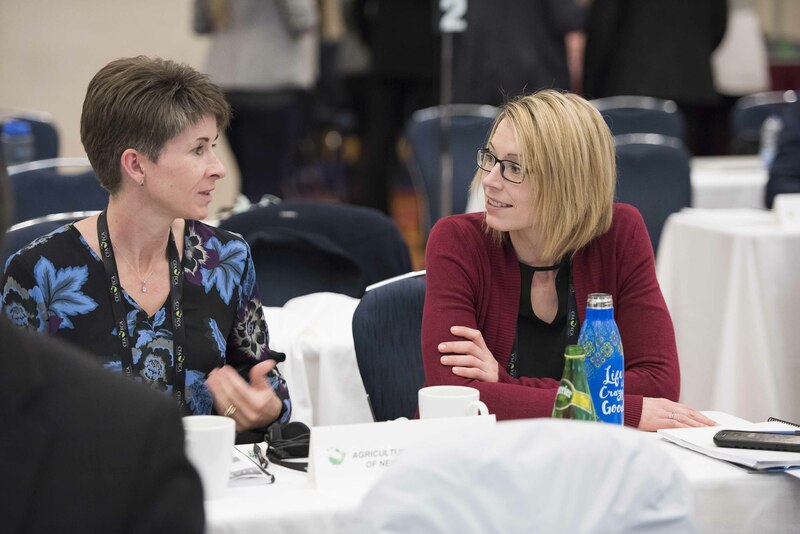 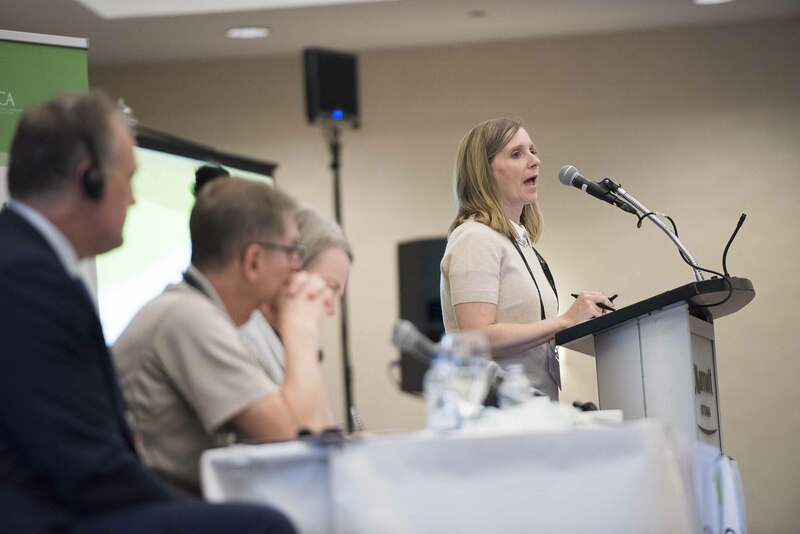 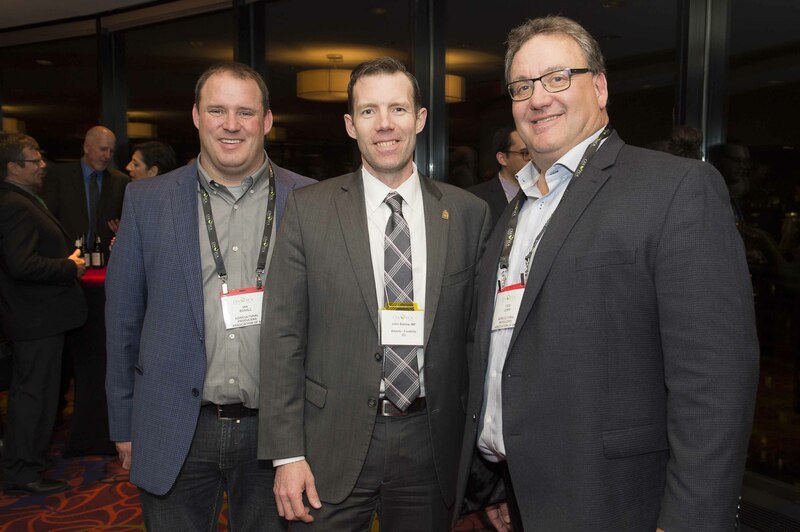 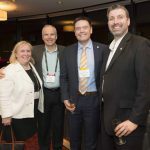 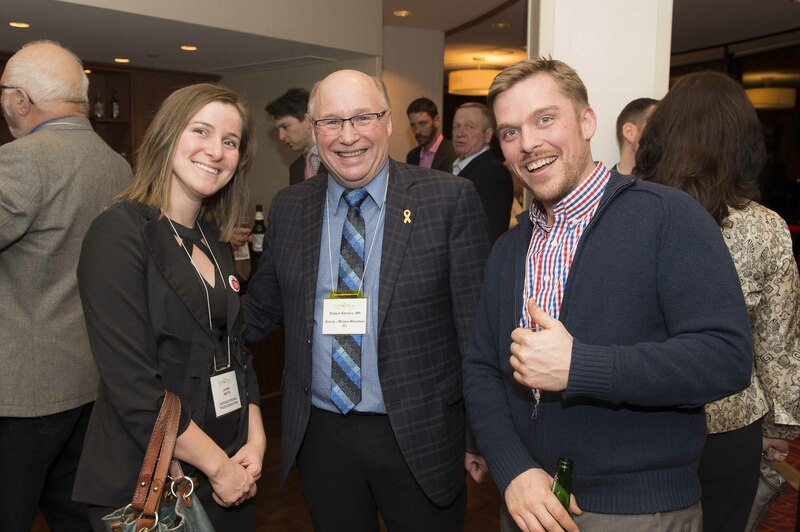 At our AGM participants heard dynamic policy debates, interesting panel discussions, and enjoyed valuable learning and networking opportunities.